The Tipping Point Theatre is actually run by a non-profit organization that brings together an array of actors and individuals with a direct interest in the world of theatre to allow them to then put on their very own productions throughout the year. 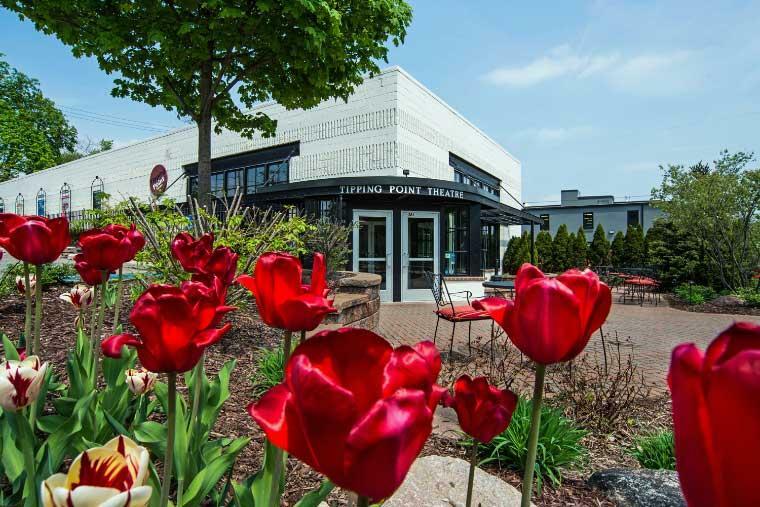 After years of performing in any space that they could, they opened the Tipping Point Theatre in Northville, Michigan back in 2007 and have since gone on from strength to strength. Now, the venue is one of the go-to places to be with them playing host to an array of shows and productions throughout the year covering an array of genres that will be suitable for people with all kinds of different interests. Of course, you are best to pay close attention to their website in order to really get to grips with what is happening, and it will also give you the opportunity to go ahead and buy tickets for whatever kind of show that appeals to you. The venue itself may not be the biggest, but the atmosphere that it is capable of generating is going to prove to be second to none. Furthermore, the theatre is also home to a number of different special events throughout the year, so this just adds to the variety of what is on offer at the Tipping Point Theatre. As is the norm, they do offer details of their program some time in advance, so there is no reason for you to not get organized and go ahead and get those tickets before they are gone. Also, their website does list more details as to what you should expect from a production, so you will know in advance that you are certainly going to enjoy whatever it is that they have to offer. So, if you are looking for a fun time in Northville, then make life easier for yourself by going ahead and checking out what is currently running in the Tipping Point Theatre. There literally is fun for the entire family no matter what your personal and individual preferences are going to be.